2.JER help to down cost for you. 3.JER reduce the risk for you. 6.JER manage the goods in stock for you. And it's great if we can cooperate with your appointed forwarding and help to arrange shipment. We are professional education products and 3D printer,3D pen manufacturer and trade co. We have professional staffs to reply you inquiry in the first time with the professional answers; 3). At the same time, we have got very rich experience on management and sales, which ensure us to offer the best quality and the best service to our customers. Till now we have sold our products to more than 30 countries worldwide, and all of the provinces in China. Cooperate with Us Today Under the efforts of all staff, now JER has grown as one of the leading manufacturers of educational devices in China, especially in language learning system and 3D products field. 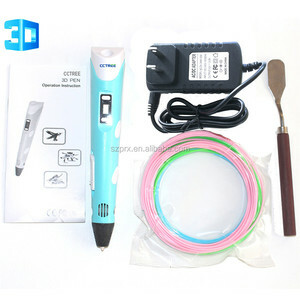 Alibaba.com offers 1,248 3d model pen products. About 4% of these are ballpoint pens, 2% are plastic pens, and 1% are gift sets. 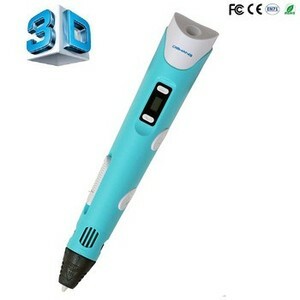 A wide variety of 3d model pen options are available to you, such as ballpoint pen, fountain pen. You can also choose from plastic, metal. As well as from promotional pen, office & school pen, and art & collectible. 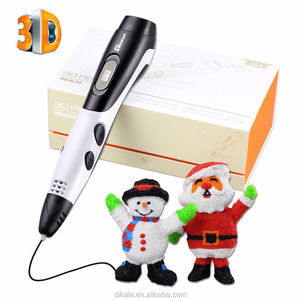 And whether 3d model pen is no, or yes. 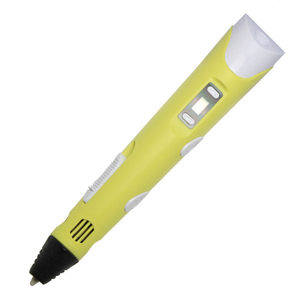 There are 1,168 3d model pen suppliers, mainly located in Asia. The top supplying countries are China (Mainland), India, and Hong Kong, which supply 99%, 1%, and 1% of 3d model pen respectively. d model pen products are most popular in North America, Domestic Market, and Western Europe. You can ensure product safety by selecting from certified suppliers, including 387 with ISO9001, 229 with BSCI, and 41 with ISO14001 certification.